On this page you will find recommended services and products. Nothing goes on this page without me personally testing it out myself first! Unfortunately we live in a world where poorly produced food, junk food, pesticides, herbicides, GMOs (genetically modified organisms) and depleted soil results in food with sub-par nutritional value. Combine this with everyday life stressors and we have a recipe for depleted health. 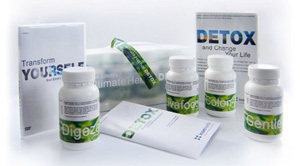 I highly recommend Brett Elliott’s detox kits. Brett has been developing herbal detox solutions for many years. He is one of New Zealand’s top naturopaths. Enter the code KIM25 for $25 off orders over $100. On Brett’s website choose your program, go to the checkout and add the coupon code ‘KIM25’ (in caps) before you add your shipping details. Superb 100% FREE calorie counter app. 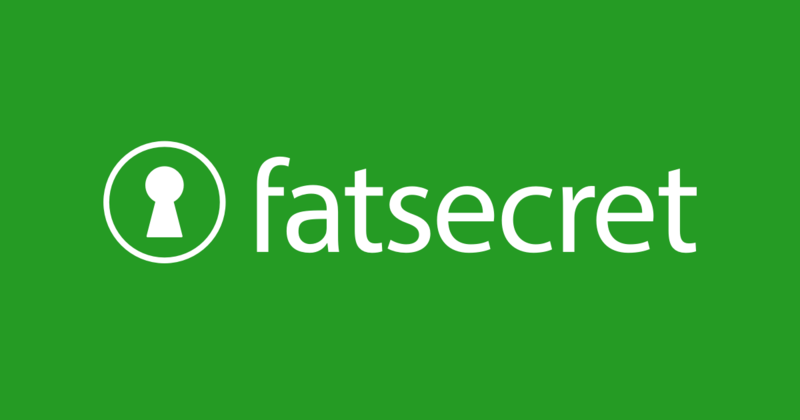 Over 35 million people have lost weight with FatSecret. People who track food achieve more than double the average weight loss and members lose weight 3x faster when doing it with friends. FatSecret combines these to create the most powerful solution for healthy, sustainable weight loss. Start your weight loss journey today and access the world’s highest quality food and nutrition database. 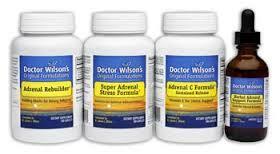 Dr Wilson has formulated a program of supplementation specifically for those with adrenal fatigue. 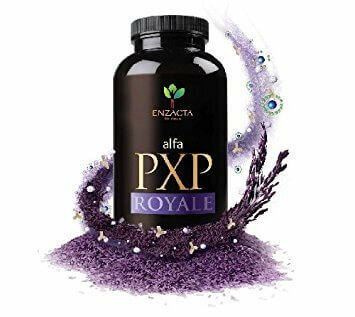 Whilst my job is in helping people to reverse the lifestyle habits which have led to the burnout out in the first place, many people report benefit from taking the supplements to assist them at a physical level. Please contact the company directly to order. Kim Knight Health does not diagnose, treat, cure or heal any person. In abidance by law, no claims are made as to the efficacy of any products recommended on this page.